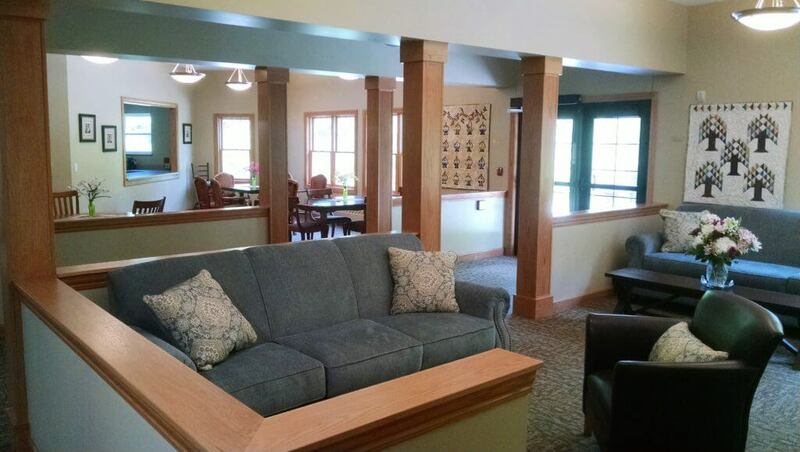 Nestled on a beautiful 6-acre wooded setting in Marquette, Trillium House is a home-like and tranquil place for those hospice patients who need us. Our eight private Resident rooms have their own baths and a lovely view of a thick green lawn and colorful gardens surrounded by pine, oak, and maple trees. In cooperation with certified medical hospice programs, Trillium House caregivers ensure Residents are safe and comfortable 24-hours-a-day, seven-days-week. 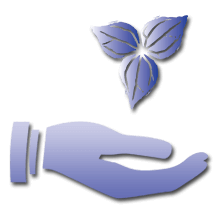 We provide personal care such as preparing and assisting with meals, making sure medications are taken as prescribed, bathing, laundry, housekeeping, and a willing ear. We welcome family members to stay with their loved one. We hope their beloved pets will come for a visit. Our doors are open to visitors at any time. Trillium House truly is a home for all of us.